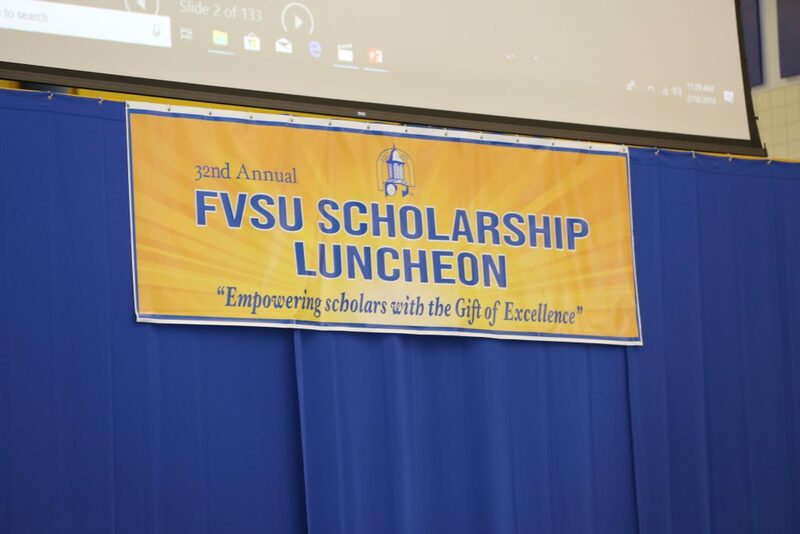 The Fort Valley State University Scholarship Luncheon Committee and the FVSU family encourage you to participate by supporting the university and contributing as a financial sponsor towards this campaign. 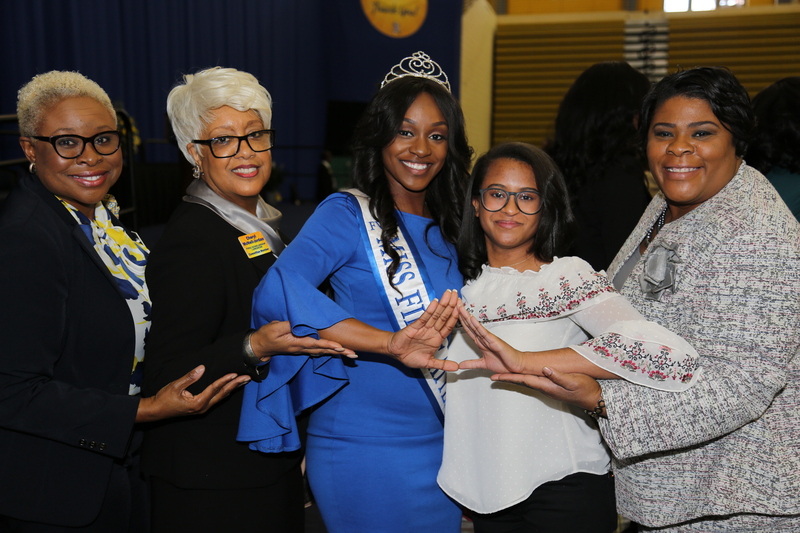 The benefits include the joy of knowing that you are providing scholarships to academically talented students, special seating and a chance to interact with your congressional representatives. Since 1895, we’ve provided a quality education for students that prepared them for life’s possibilities. Today, we’re counting on you to help keep the flame of excellence burning for Fort Valley State University students. 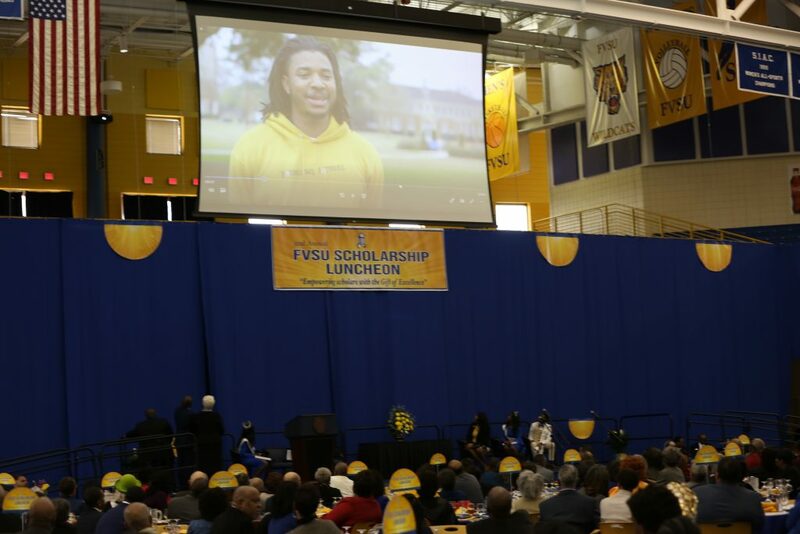 Please contact the FVSU Foundation, Inc., (478) 825-6474, to make your contribution today! 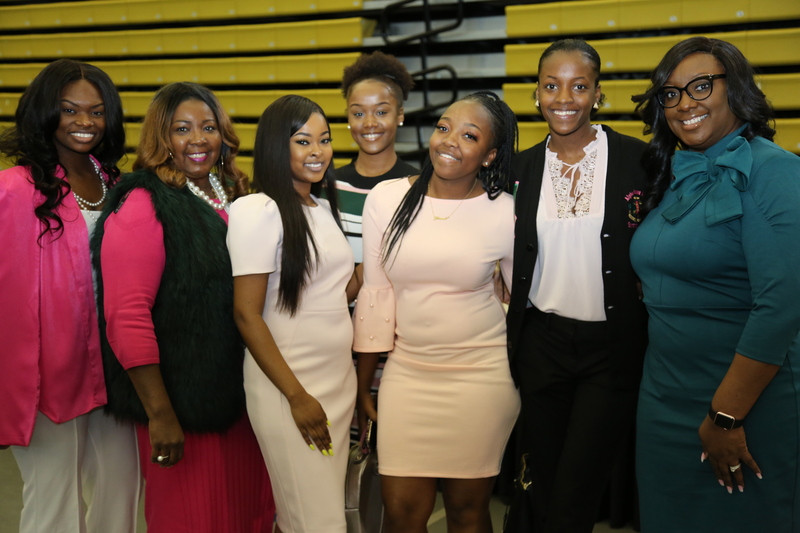 Donors may contribute at the Bronze ($250-499); Silver ($500 -$999); Gold ($1,000-$4999); Platinum ($5,000-$9,999); Diamond ($10,000-$14,000); or Corporate ($15,000 or above) level; or by purchasing individual tickets for $125 each, or $1,000 for a table of eight. 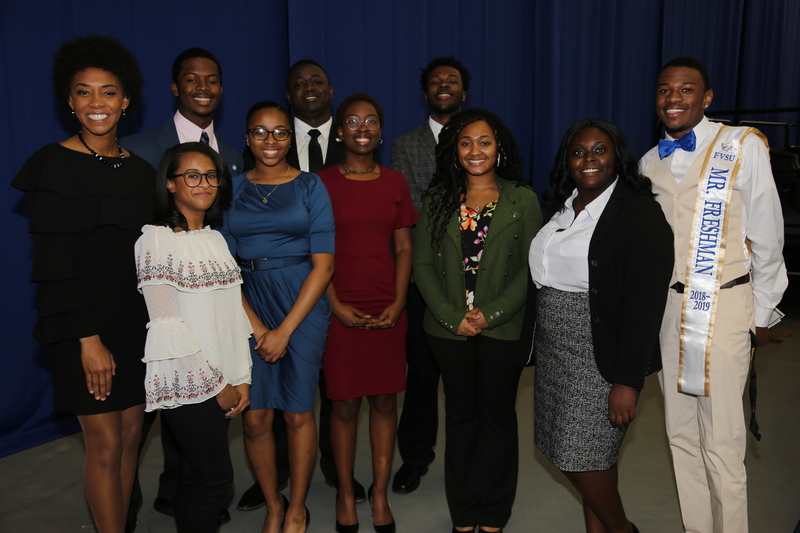 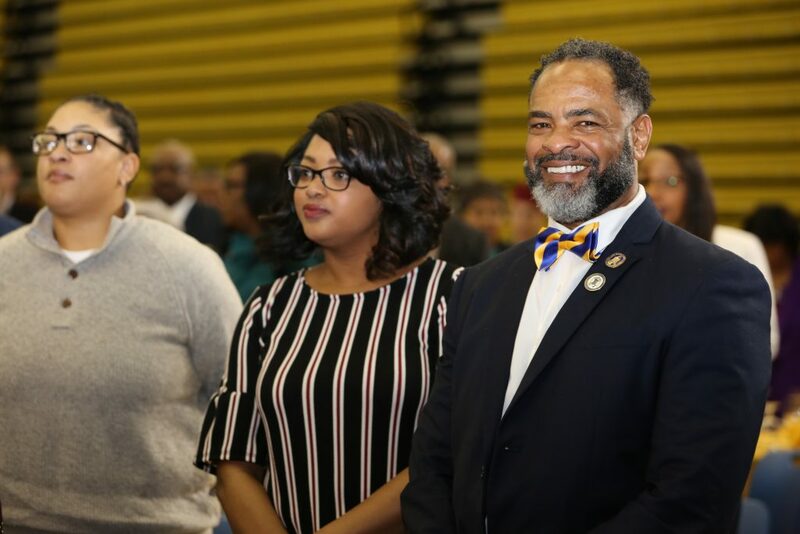 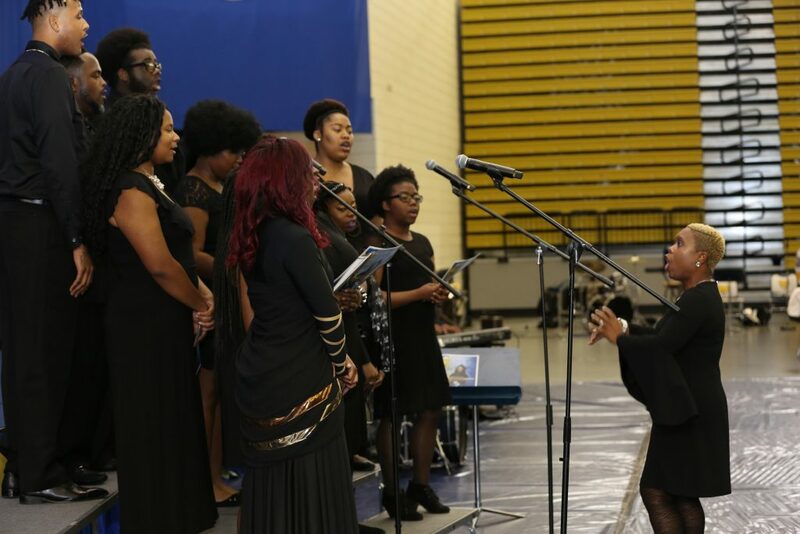 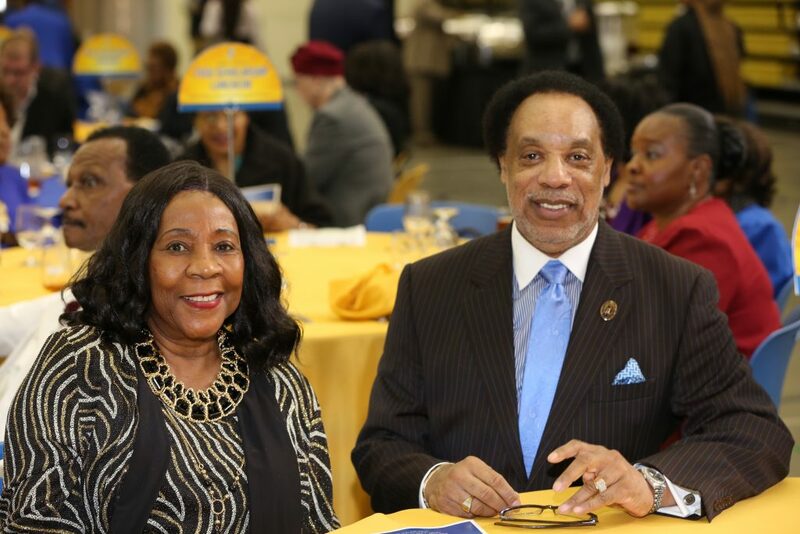 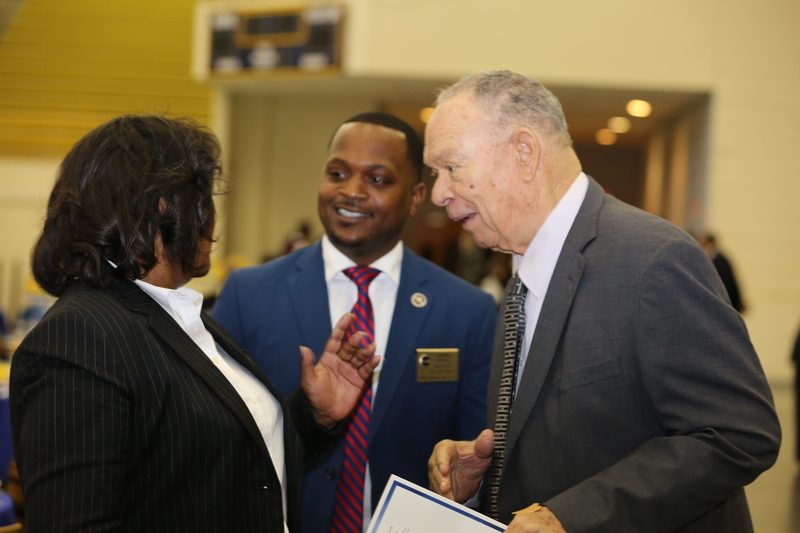 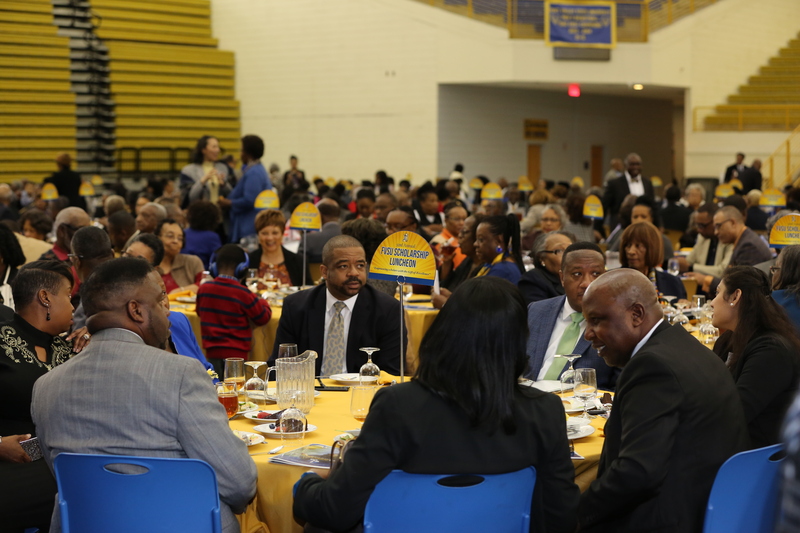 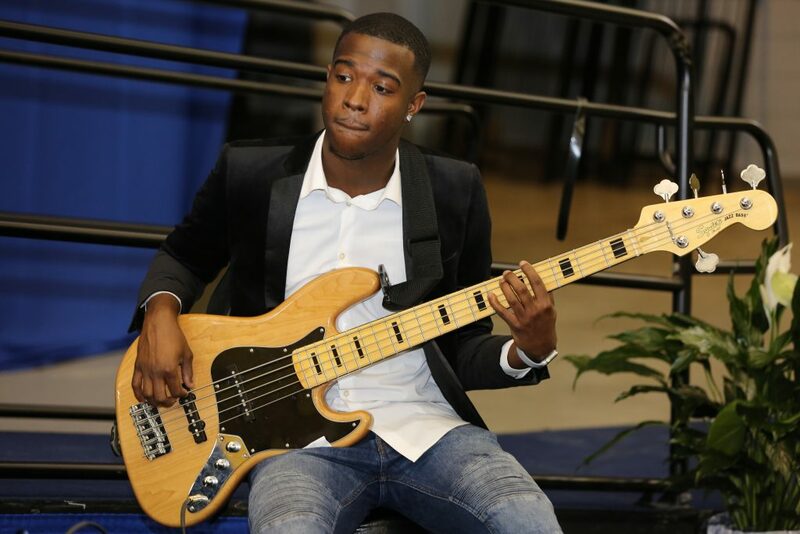 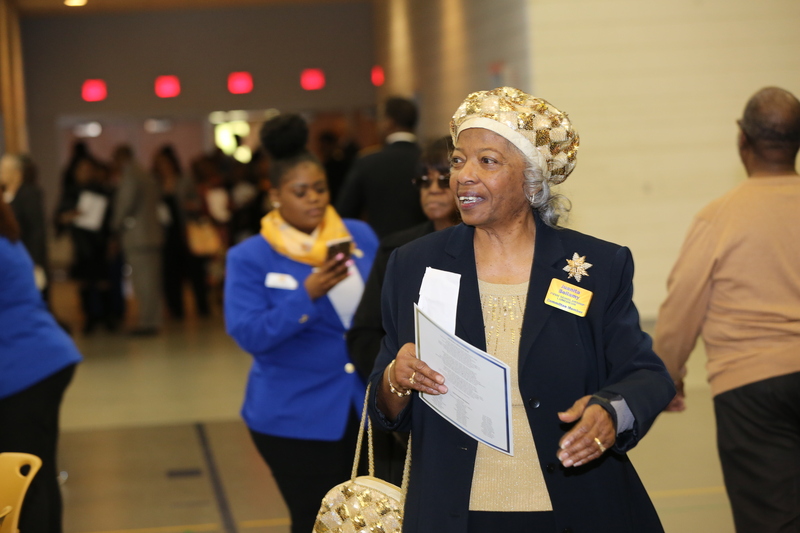 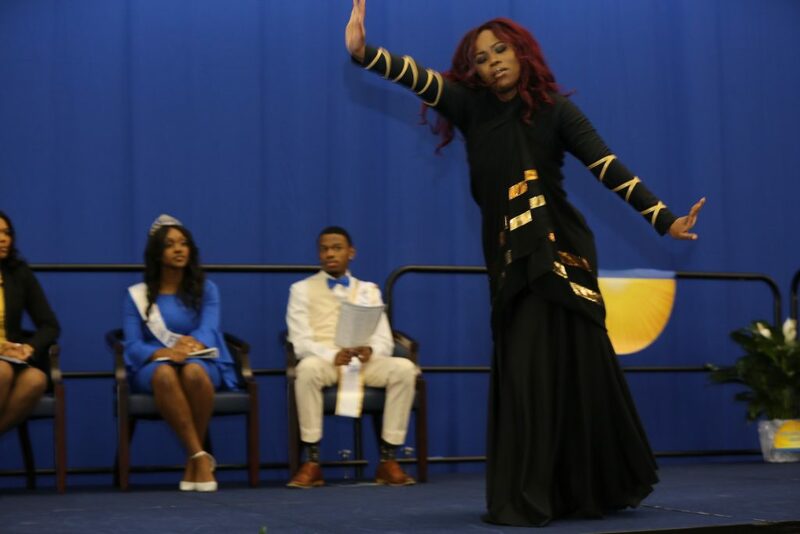 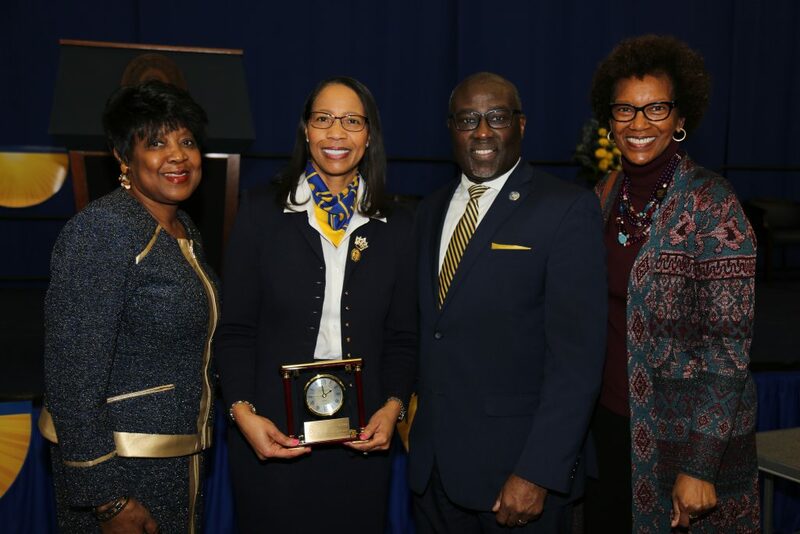 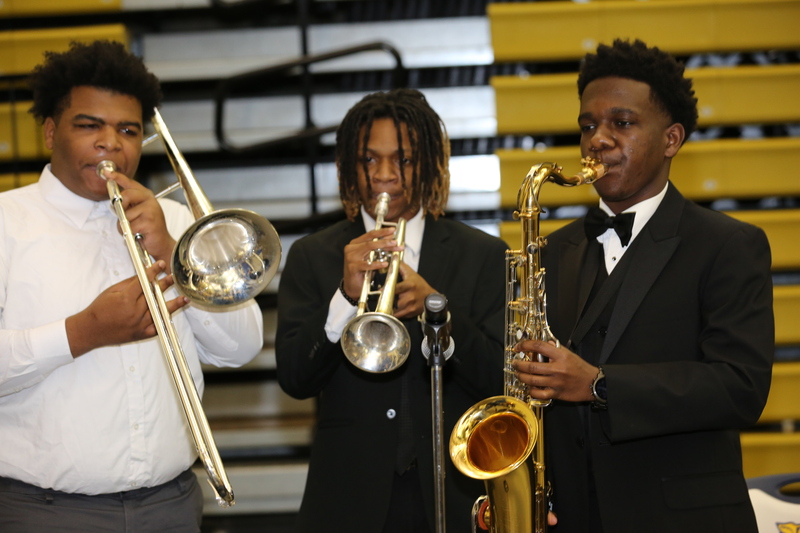 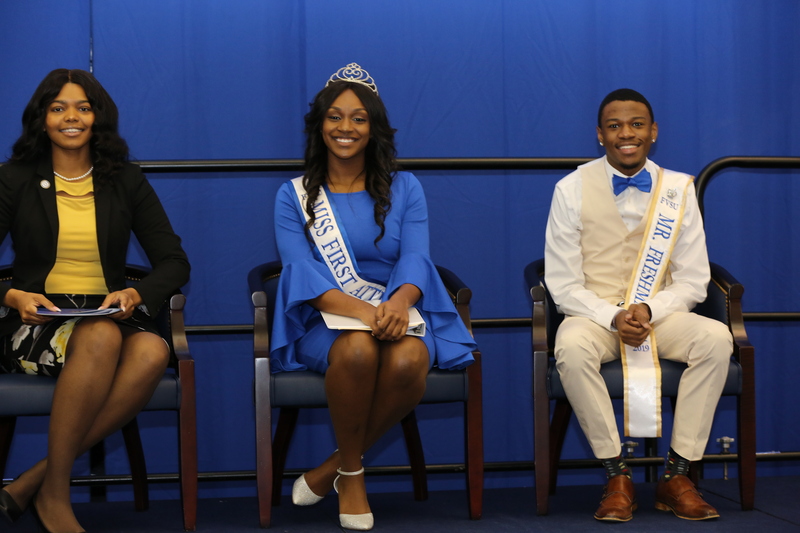 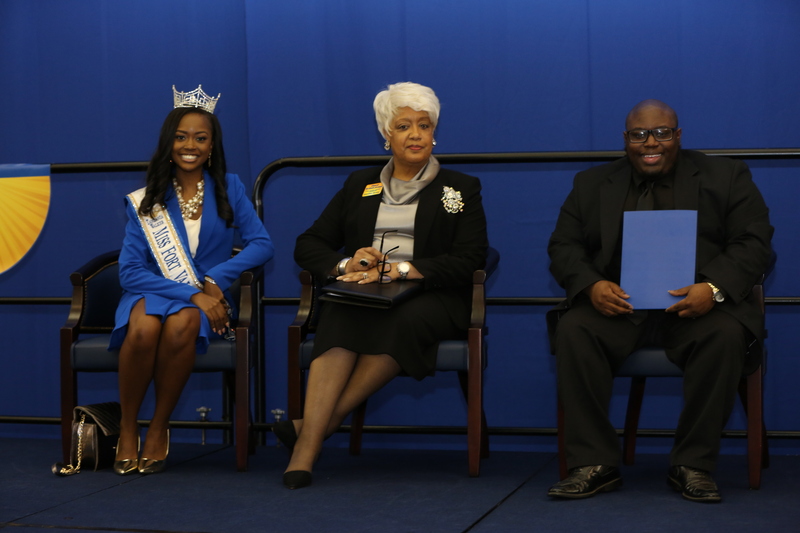 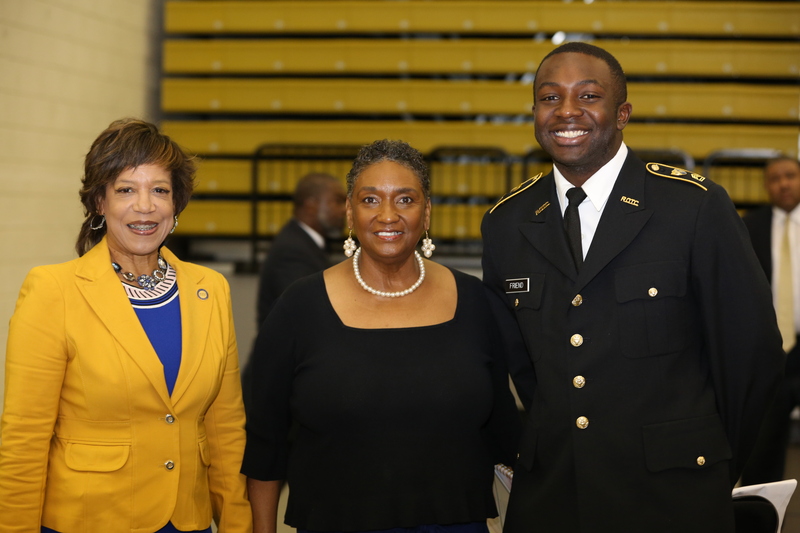 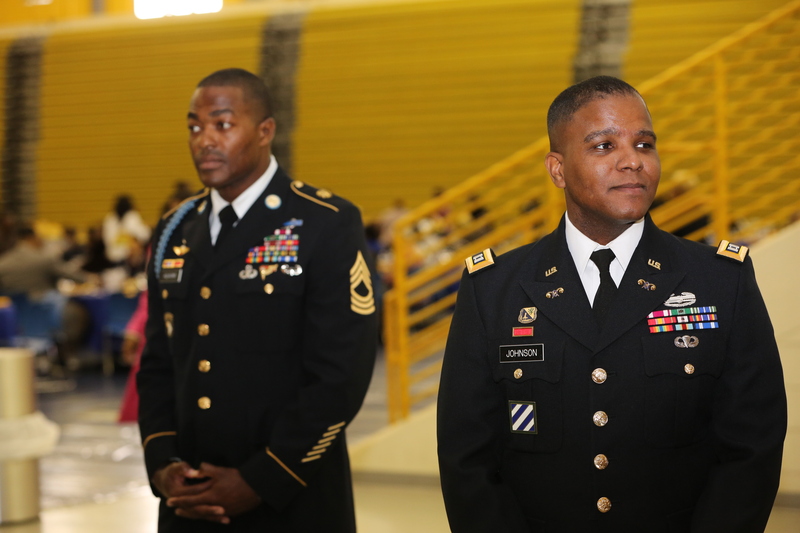 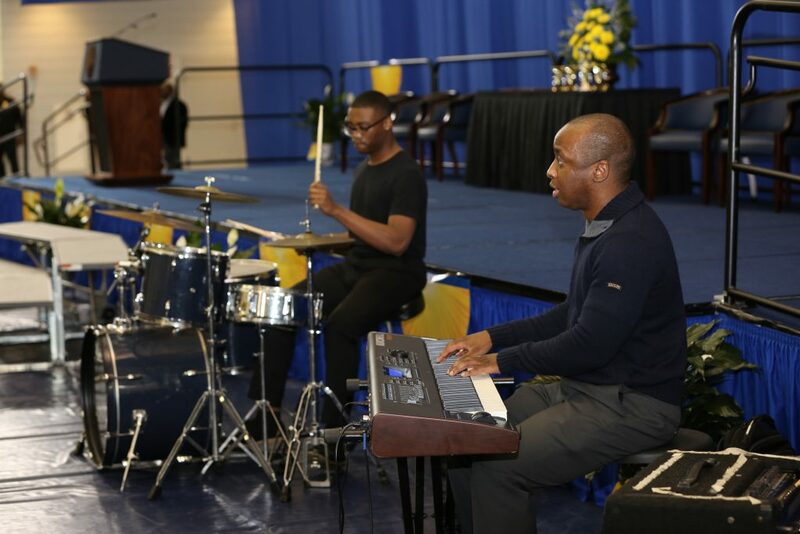 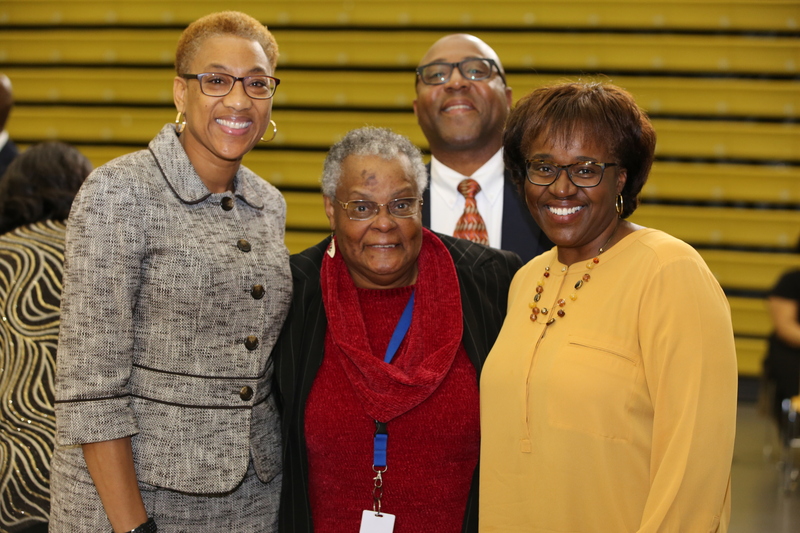 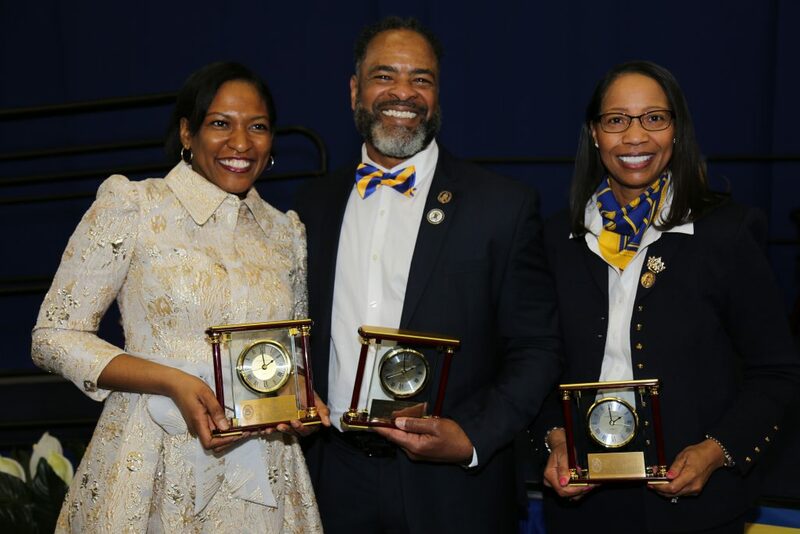 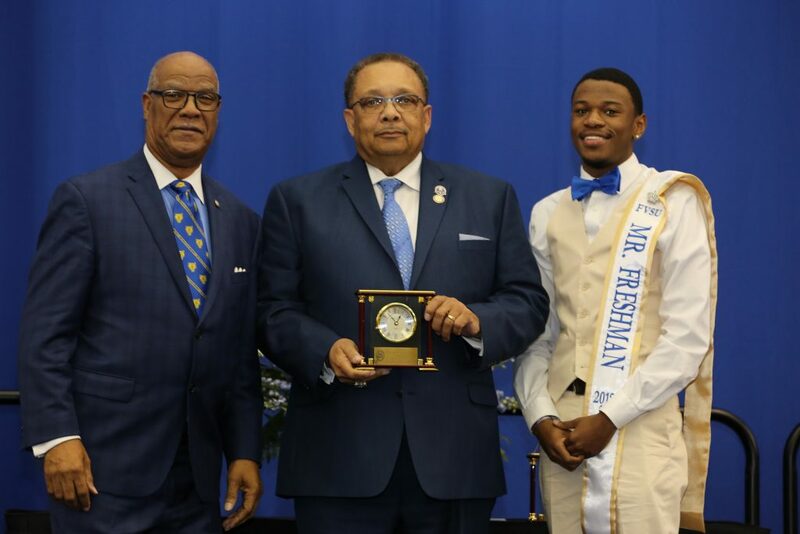 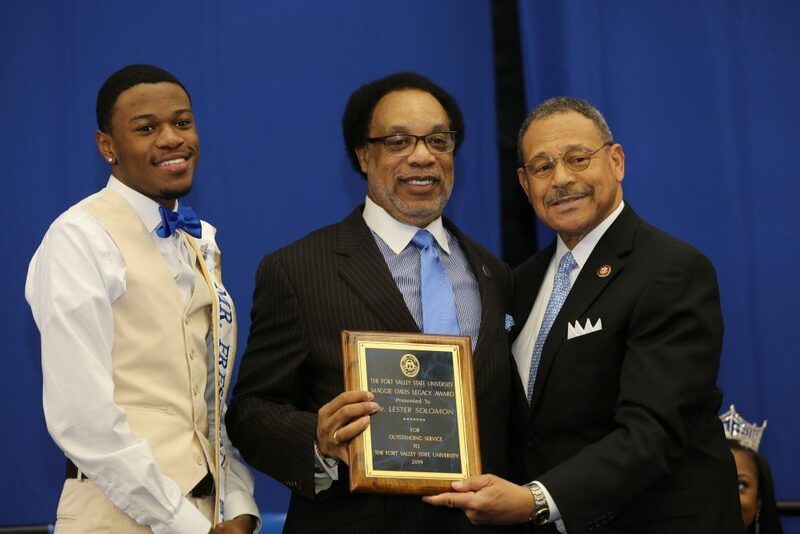 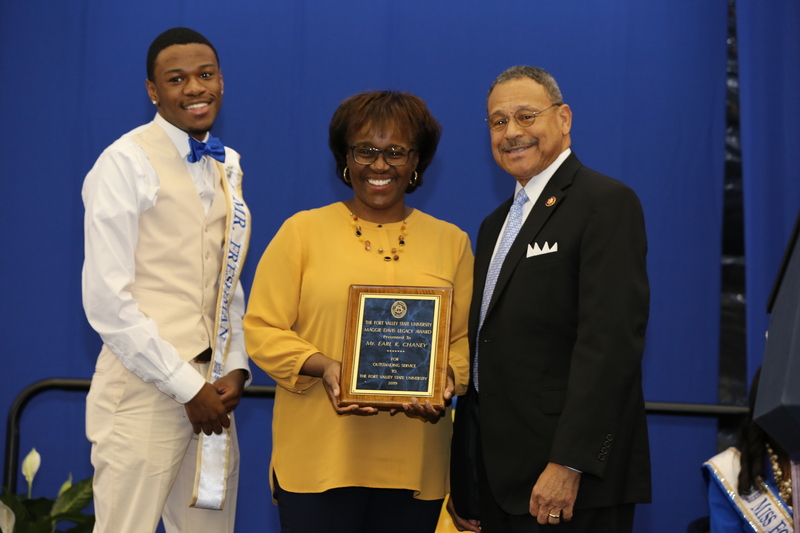 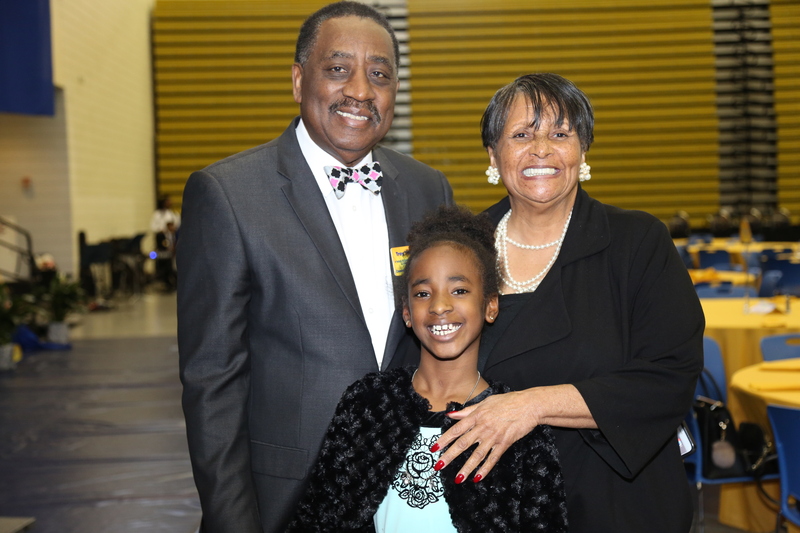 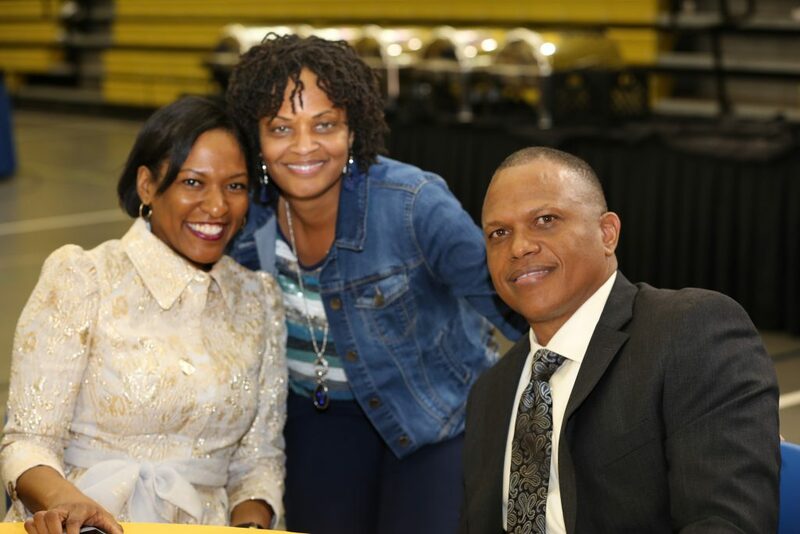 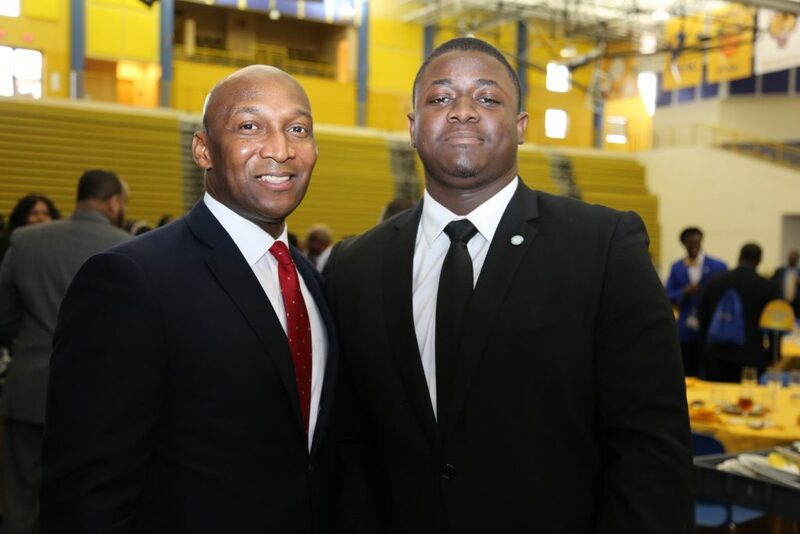 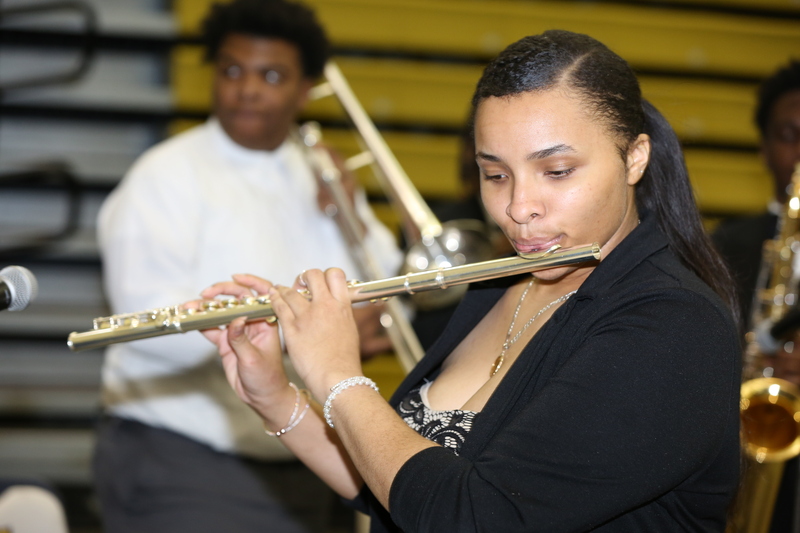 Since its inception in 1987, the Fort Valley State University Black History Month Scholarship Luncheon has become the university’s largest annual scholarship fundraiser. 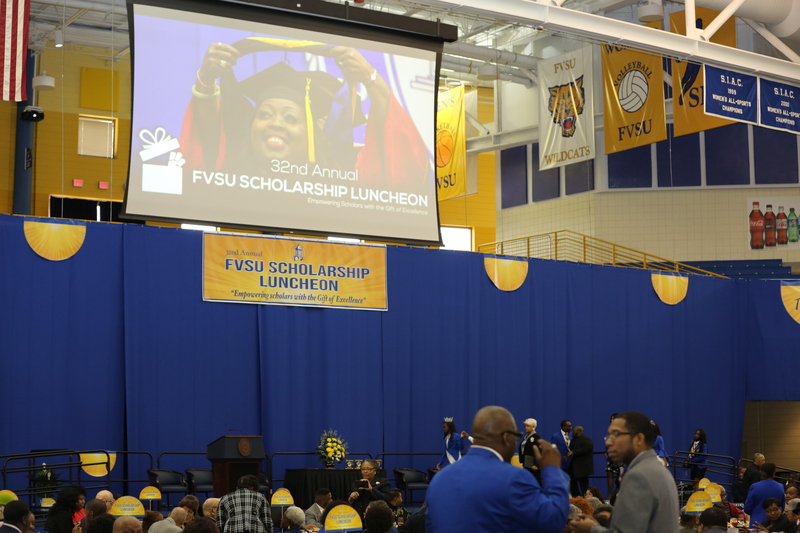 To date, this fundraiser, along with earnings from the university’s endowment fund, has awarded more than $1.5 million in scholarships to students.